Partial Client List - The Training Oasis, Inc.
We are a Toronto (Canada) based consulting firm specialzing in training and development and instructional design. The Training Oasis, Inc. designs and facilitates accelerated learning and experiential learning programmes for managers, professionals, and trainers. 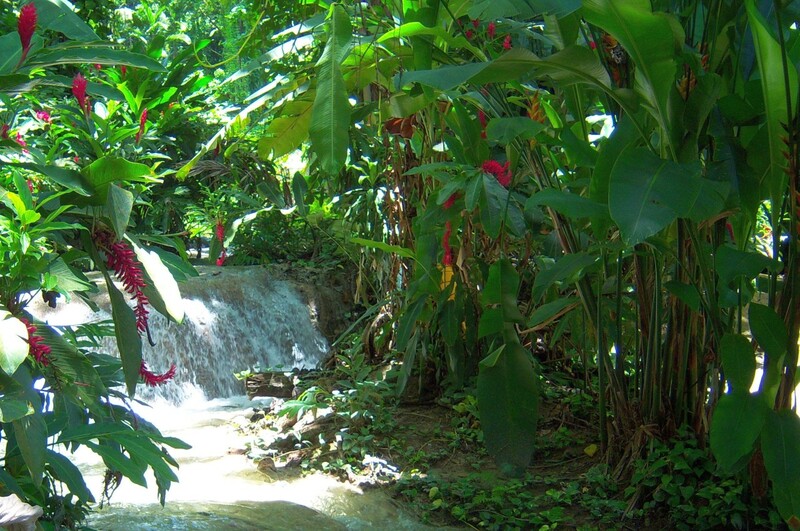 We have had the pleasure of serving clients in Canada, Jamaica, Barbados, Dominica, and Dubai. 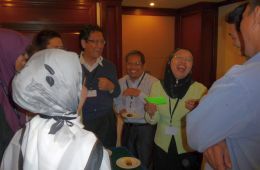 During 18 tours of Asia , we have facilitated workshops for over 2000 executives, managers and professionals in Malaysia, Singapore, Thailand, and India. We offer accelerated learning, expriential learning, business simulations, instructiona design services, train the trainer workshops, courses, and coaching to companies all over the world. ... by far the most practical course I have ever taken. 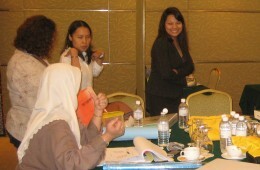 Anne facilitated the 'Visexecutaries Workshop: Seizing Opportunities in Shifting Corporate Landscape'. One of a kind presenter and definitely knowledgeable and made the participants very much involved through out the 2-day event. Pleasant and warm person to work with and always a pleasure to work with Anne. Anne worked with members of a volunteer Bd of Directors and a group of 30+ participants composed of both the association's membership and clientele. She and I worked through a number of planning sessions, both in person, via email and telephone and then we gathered for a full-day meeting/retreat that Anne facilitated. Anne developed a creative, role-playing theme for the day (and the lead up to the retreat), kept all in a good humour, fully participating. And, most important, helped our flagging spirits and organization push forward to the next phase! We have collaborated and organised over ten workshops for executives, managers and professionals in Asia (Malaysia, Singapore, Thailand, India). Anne is truly an expert on her subject matter and gives her heart and soul during her presentation. Her sessions have attracted a lot of multinational companies. We further concluded several in house workshops in Malaysia namely with OCBC bank, Permodalan Nasional Berhad and Penang Port. The emphasis on practicing the skills learnt, though at times painful, was very useful. Ultimately I was left with a feeling of having done a good beginning....Anne has an excellent grasp of the subject. The expert in her really commanded my respect. The Training Oasis, Inc. has delivered experiential learning, accelerated learning, train the trainer, instructional design, and coaching services to companies all over the world. We have had the pleasure of serving rapidly changing organizations from over 9 countries in the Americas, the Caribbean, Asia , and the Middle East. We custom design or re-design courses to create highly interactive experiential learning programmes. For companies on a budget, we can prepare a complete training blueprint and templates for participant workbooks, slides, and facilitator's manuals. We'll review your final product and provide feedback.